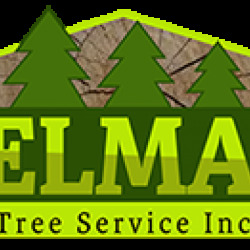 Felmar Tree Service Inc. is a family owned and operated business established in Skokie, IL. 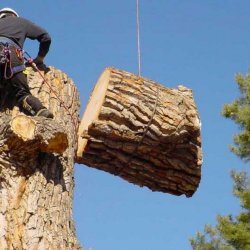 For 30 years, we have addressed the tree demands of countless clients. 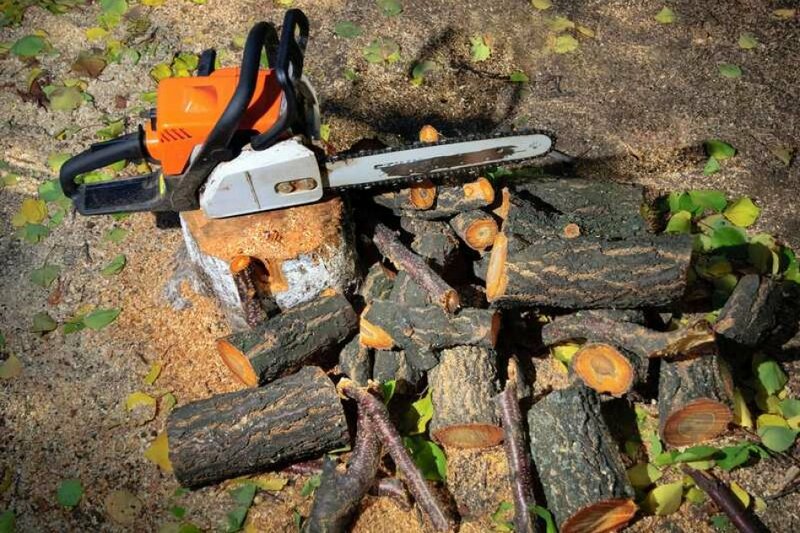 Our skills, experience, and love for nature make us distinctive. 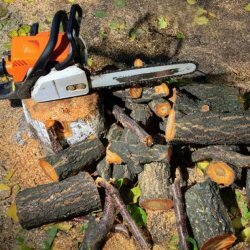 Even though there are many tree companies in the area, none of them can compare to us. Our core values are always at the forefront of what we do, and in what we offer. The values of integrity, precision, diligence, and teamwork are present in our daily endeavors. 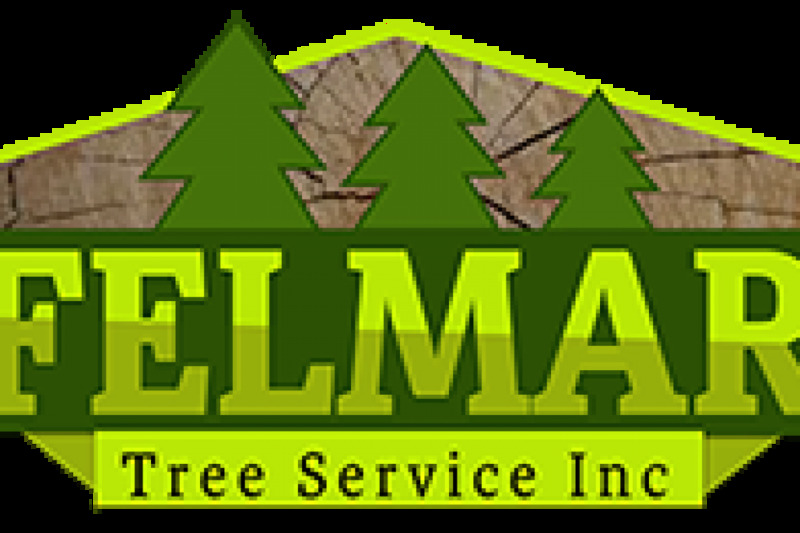 Felmar Tree Service Inc. takes pride in the ethical work and excellence that is continuously delivered. 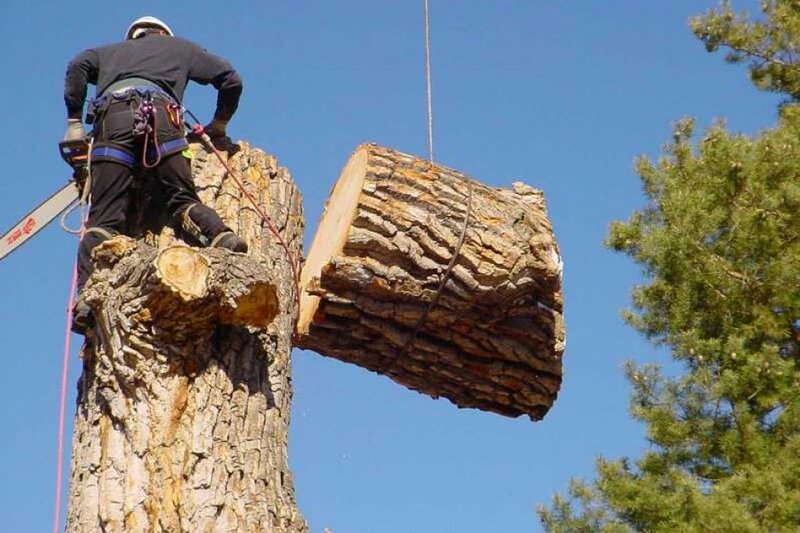 We are skilled, efficient, and quick to respond to your call! 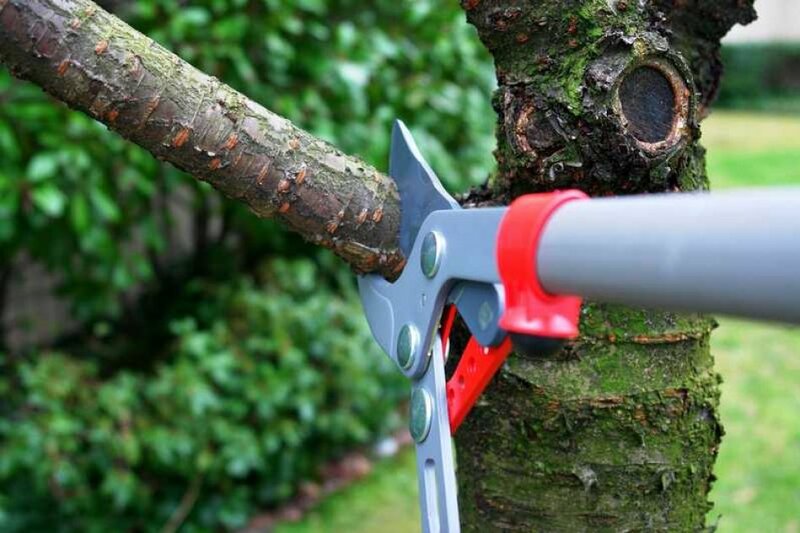 Felmar Tree Service Inc. completes thorough and responsible tree services to enhance the splendor of your gardens. 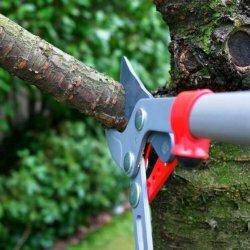 Our specialists will encourage the healthy growth of your trees with our technique, detailing, and organic gardening products.